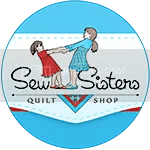 ← Stitch Me Up Blog Hop — It’s My Day! I wish it was my quilt top finished that’s the reveal, but it’s not. That said, I am really, really excited about this quilt now! When the last clue in the Case of the Secret Garden mystery quilt was released yesterday and I saw the final layout, I immediately fell in love with it. With Linda Franz’ permission, I copied this illustration from her blog, All About Inklingo, to show how pretty this quilt top will be when finished! I admit to having some doubts at points through the mystery, but now I’m 100 per cent sure I’m going to love my fabric choices for the mystery quilt! 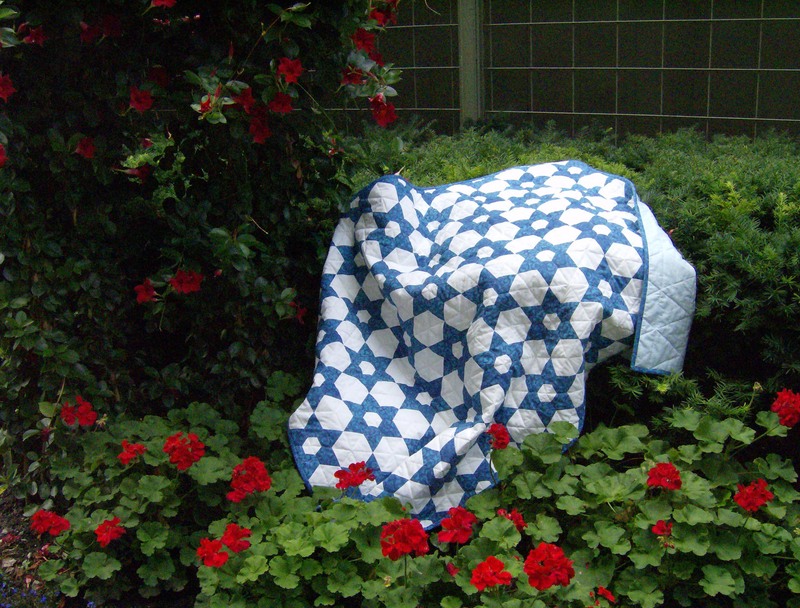 This was the first mystery quilt I have ever participated in, as they have never appealed. However, as I am a big Inklingo fan (as if anyone who has read this blog for any length of time doesn’t already know that!) and have always loved Linda’s designs, I was definitely participating in this mystery. And now I am so very glad that I did. I love the lacy effect of the design. Now I am really, really motivated to work on my remaining blocks and get them done and the top together. I still can’t get over how easy it is to cut curves with a rotary cutter. I never would have tried it were it not for this video which is definitely worth watching. It will make the cutting of the pieces needed for the Secret Garden so much easier and faster. So now that you’ve seen what the quilt will look like, are you tempted? Of course, Baxter was out there looking for the final clue along with his assistant. After all the hunting in the garden for that last clue, he was making sure his paw was nice and clean. THAT is an awesome looking quilt!!!!! Oh my, oh my – and you are using those beautiful florals that I have just loved! 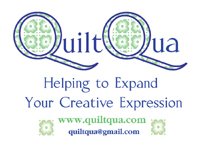 I’m not brave enough to do a mystery quilt – too much risk I’ll hate the end result.